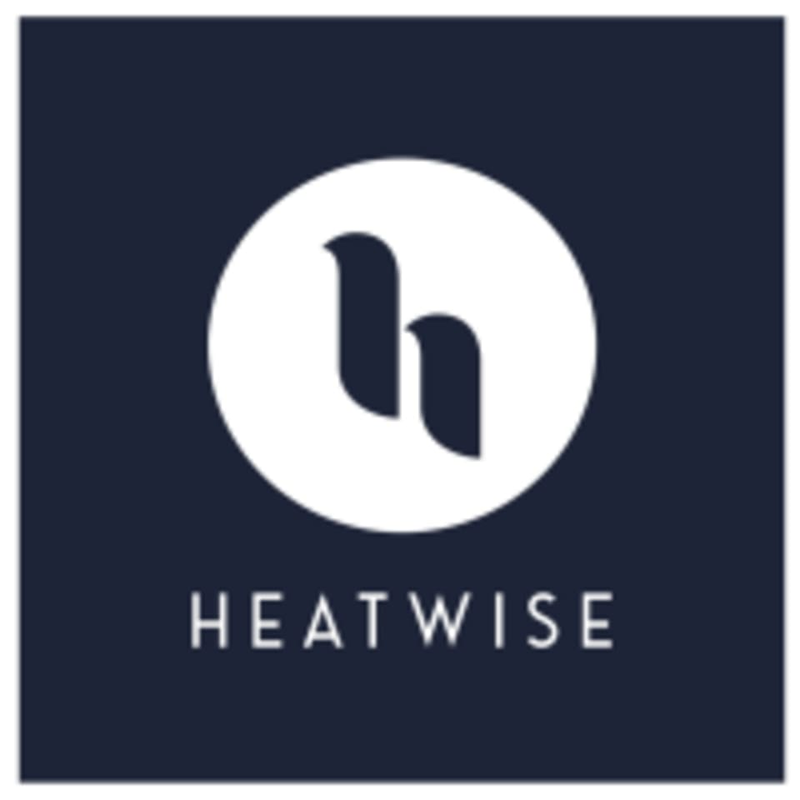 Start taking classes at Heatwise and other studios! Open-level, infrared-heated vinyasa yoga set to music. Come prepared to give your brain a break and sweat away your stress. Room heated between 85-95 degrees. There are no upcoming “Some Like it Hot” classes on this day. Mats and towels are complimentary. Spot numbers are auto-assigned through ClassPass and cannot be modified by the studio. Lockers provided. Bring a water bottle and dress comfortably. Credit card only. Heatwise is located in Brooklyn Heights near the 2/3/4/5 at Borough Hall, the R at Court St, the A/C/F at Jay St. and a short walk to the G at Hoyt-Schermerhorn. Cathy H was so great! I felt truly warmed up and strong throughout class. loved class - the perfect mix of flow and restorative poses! great studio. definitely going back. Ethan gives the best hands on adjustments! As always, amazing playlist that is upbeat but a little surreal so you can focus in on your breath and asanas. Good warmup followed by a solid sequence that we repeated three times, adding something new each time. Ended with 5-7 minutes of sound bath.